The White House Correspondents’ Association Dinner is a Washington institution. 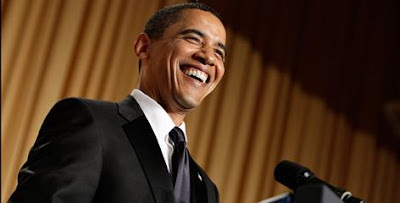 It’s nearly always fun and this year President Obama gives a very funny address. You can click here to view. Thanks so much!!! Barack is doing an awesome job.